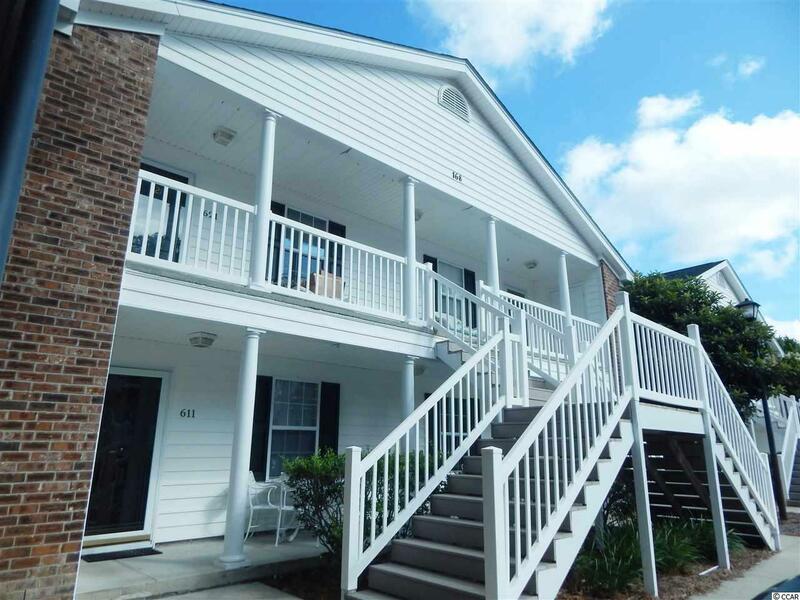 Well kept condo in the heart of Pawleys Island. Some features include: new granite countertops in the kitchen, new paint throughout, new energy saving HVAC system with air scrubber technology, new dishwasher and garbage disposal and a Carolina room with a view of the community pool. Close to everything the area has to offer and only a few minutes to Pawleys Island Beach! All measurements and square footage are approximate. All listing information is deemed reliable. Buyer is responsible to verify.